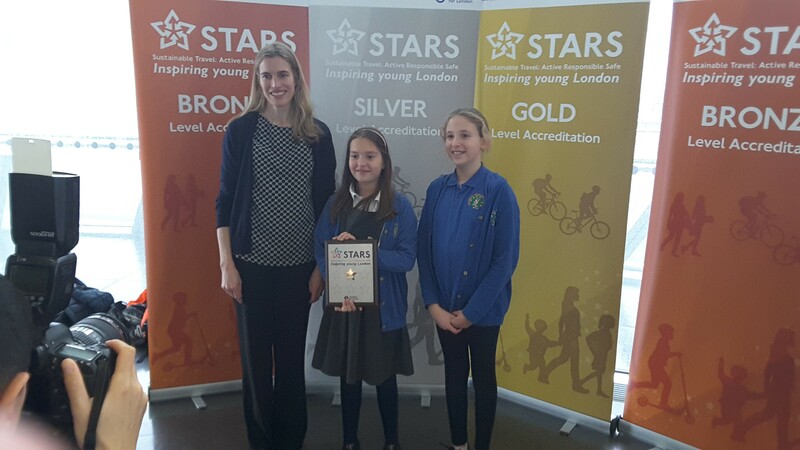 Miss Bunston and Simon Fitch took Lola Rook and Isabella Fitch to City Hall for an award ceremony in recognition of all the hard work that last year’s and this year’s JTAs have done regarding road safety. Coldfall was awarded a top school trophy in the category of road safety which was a real honour since there are about 1600 schools in London (as secondary schools and independent schools were included in the awards too). Whilst there, we also had the opportunity to learn from other schools about how they promote safe and active travel and we started planning future initiatives. Our 6 current Junior Travel Ambassadors from Year 5 (Cece, Eva, Alex, Leo, Rimay and Cinar) shared an entertaining assembly, which they helped to write, with the whole school about road safety. It highlighted the importance of staying safe by making the ‘bright’ choice and wearing clothing that shows up well such as fluorescent colours during the day and bright, reflective clothing when it’s dark. 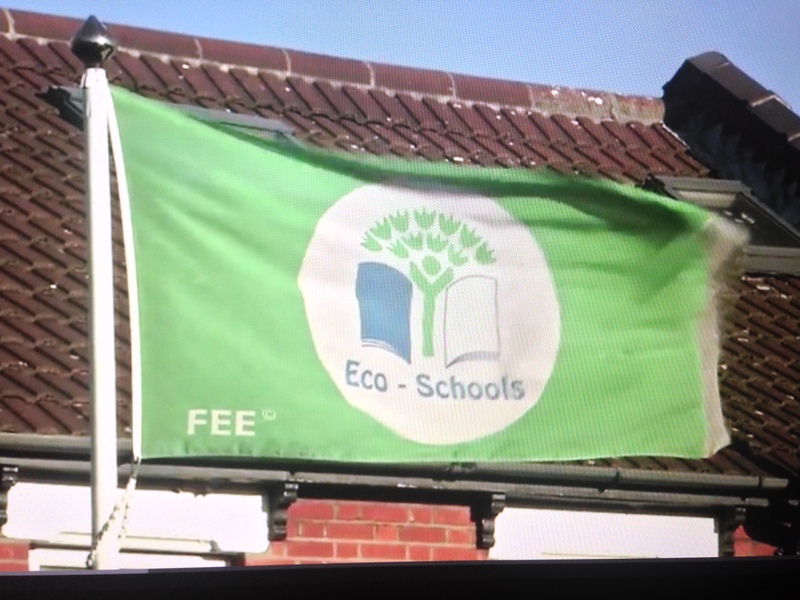 At Coldfall Primary School we continually strive to be an Eco-friendly school. In 2008, Coldfall became the first Haringey School to be awarded the prestigious Green Flag for our work with children on sustainable development and living. 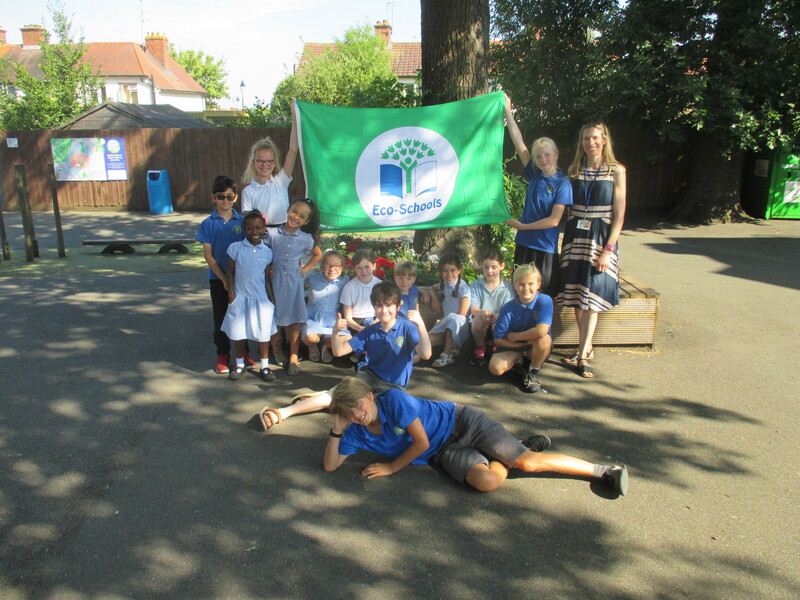 On 18th June 2018 we were presented with the International Eco-Schools Award following a really successful assessment and are now proud to be able to fly the Green Flag again. 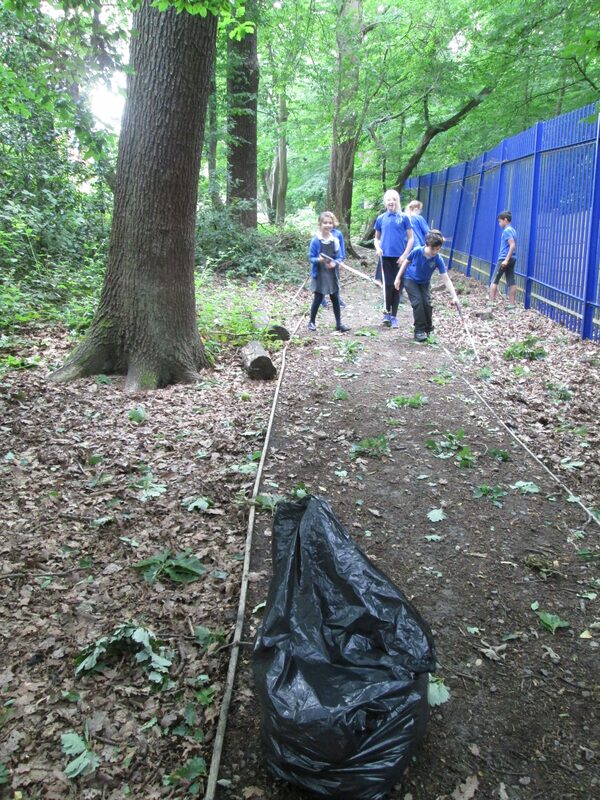 Work towards Green Flag status involved a multitude of aspects such as looking after the school grounds by increasing biodiversity, reducing litter and raising awareness of environmental issues. Pupils have also learnt about lots of different environmental topics such as air pollution and global warming as part of the school curriculum. The great thing about the Green Flag award is that reassessment is required every 2 years so it is a process of continuous improvement towards being sustainable. Watch this space to find out where we will take our Eco-School next! One of our aims is for children to grow up understanding their responsibility towards each other and our environment. Children are the future generation; they are the future leaders and citizens of our planet. It is therefore vital that they develop an appreciation for the earth and a desire to protect it. 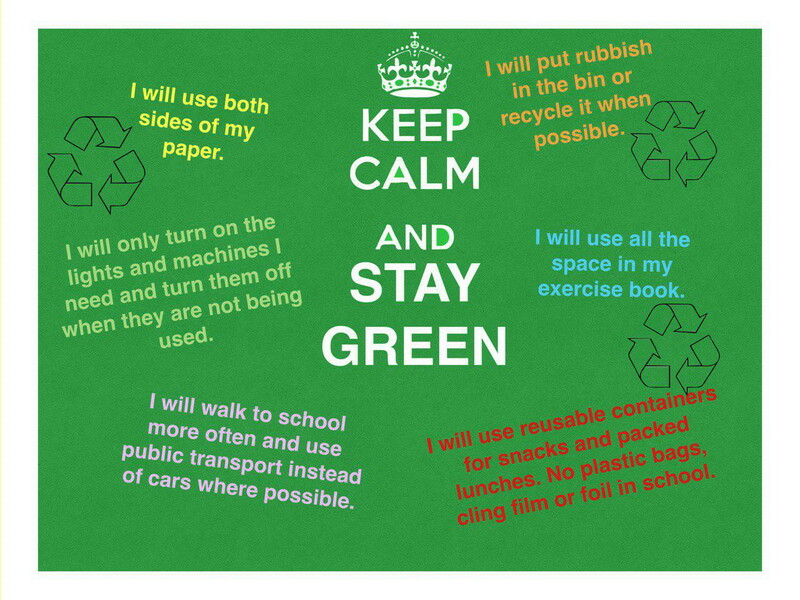 In order to achieve this, the school incorporates ‘green’ teaching and learning activities into its everyday practice. 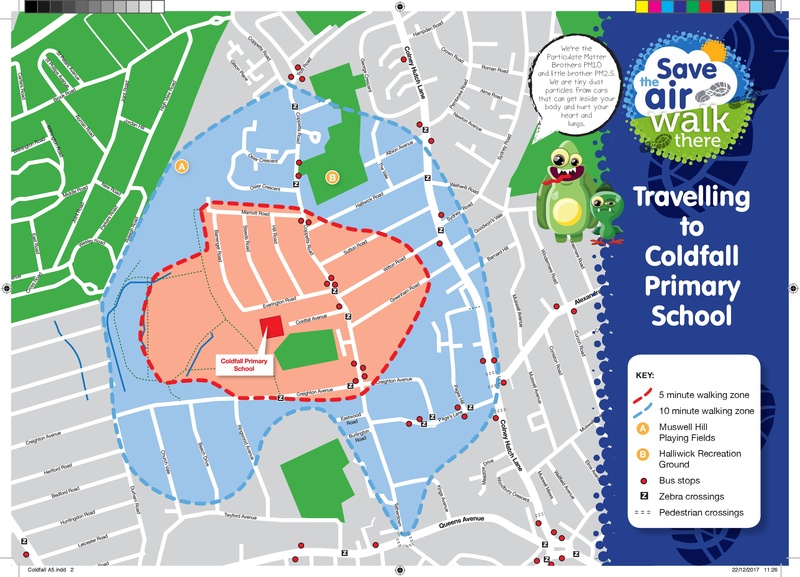 As a school we promote walking to school. 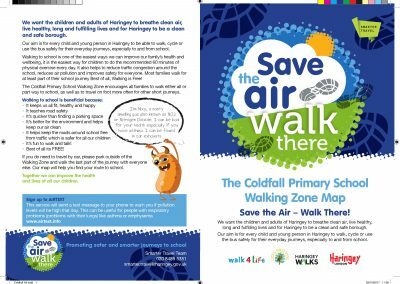 Coldfall has launched an exciting travel initiative called the ’10 minute walk zone’ . The aim of the zone is to encourage as many families as possible to walk either all or part of the way to school. If you do need to drive, please try to park outside of the 10 minute walk zone and walk the rest of the way. Remember that walking to school is one of the easiest ways to improve your family’s health and well being. You will also be helping to ease the congestion around the school entrances and make it much safer for children as they approach the school gates. Best of all, it’s free! We have mapped out a 10 minute walk zone to school and encourage everyone to walk a little each day even if they are driven part of the way! 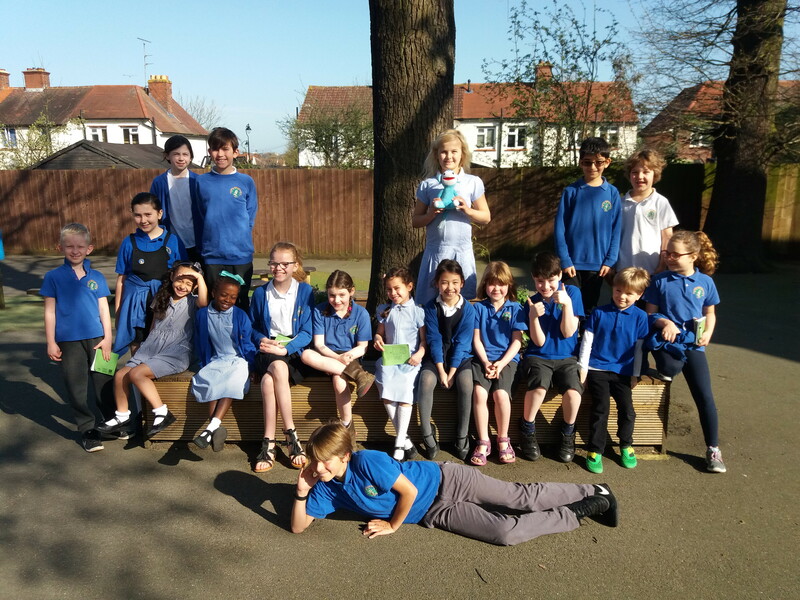 We have an Eco-team (named the Star Squad) which consists of 18 children who meet weekly to help make our school more Eco-friendly. There is a representative from each class from Years 1 – 6. 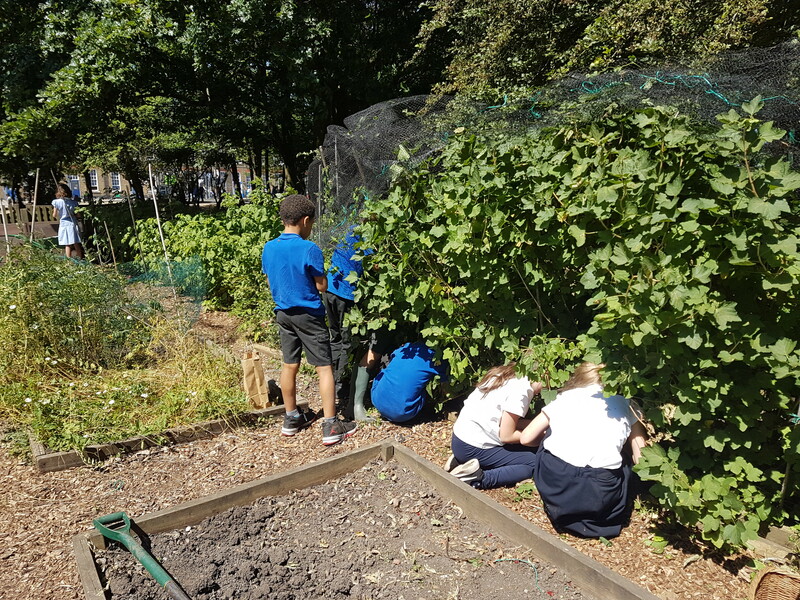 One of the projects the Star Squad have undertaken this year to help achieve our Green Flag status is increase the biodiversity of our school grounds, demonstrating the school’s commitment to improving our environment. This involved various projects in different classes including Goldfinch class building a bug hotel and pupils from Years 1, 3 and 4 clearing the grass around he apple trees and planting wild flower seeds. 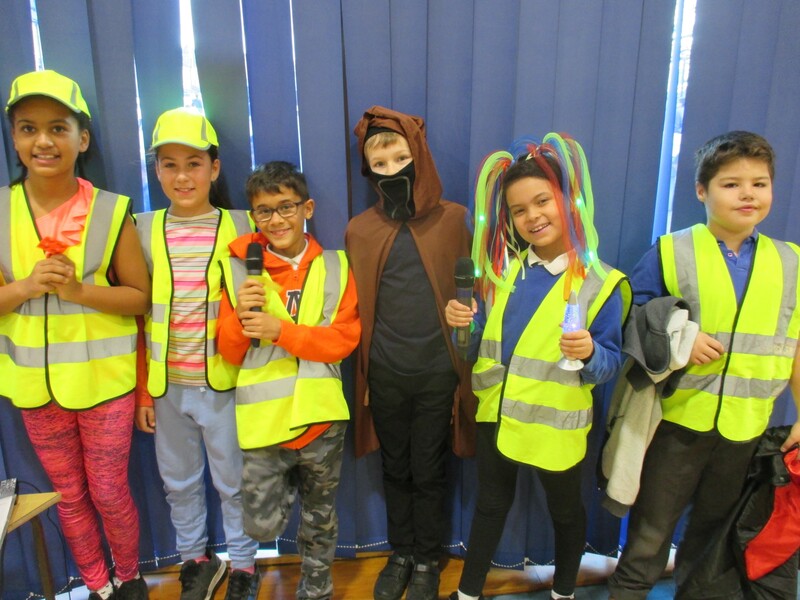 Star Squad keep an eye out for litter and if it becomes a problem we conduct a litter pick around the school grounds and also in Coldfall Woods so that we can help our community. 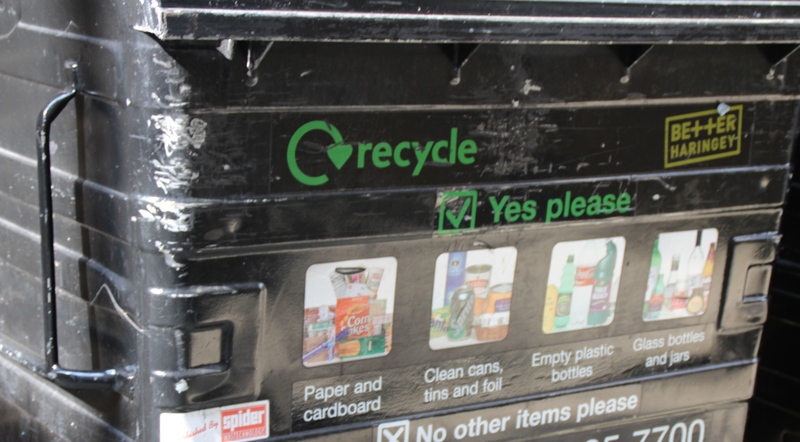 In addition to all of the hard work that the Star Squad does, each class has Eco-monitors who help with the recycling and remind their peers to switch off the lights when they are not needed. Children are made aware of the value of paper and are encouraged to ensure all paper is used carefully and fully. Our school lunch menu is very healthy with Monday being a meat-free day. We grow a range of fruit and vegetables on our allotments for use in our food technology room. Learning about cooking is one of the children’s favourite activities and it is particularly rewarding when they get to sample produce that they have helped to grow. We aim to reduce food waste at Coldfall and have food waste bins in the dining hall which are collected by the Council for composting. We also encourage children who bring food from home to use reusable containers instead of plastic bags and cling film. Our ultimate goal is to have waste free lunches. 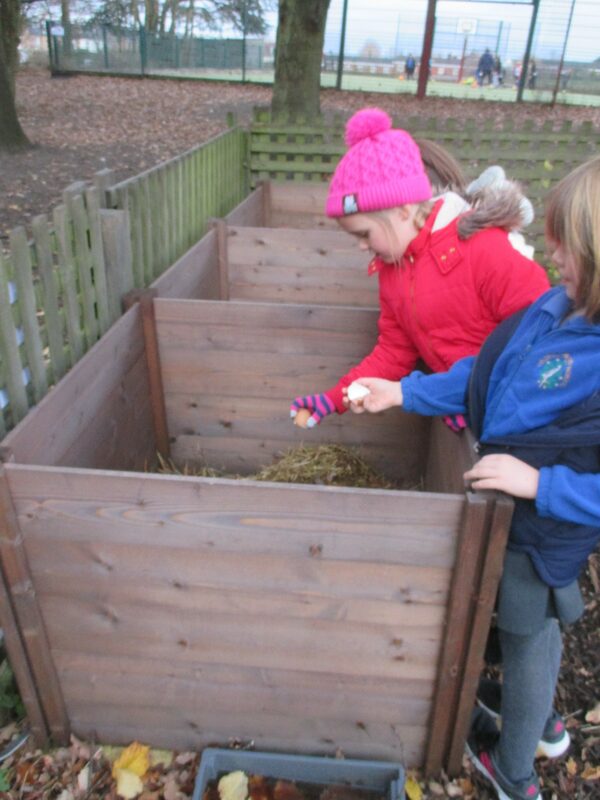 In addition, we have a 3 bin composting system in our allotment which encourages children to recycle organic waste from their morning snacks. The school has solar panels installed to help reduce its energy consumption and has introduced a range of other energy saving measures. We even have an Eco-friendly school uniform. It is made from 100% pure organic cotton, is Eco-friendly (no nasty chemicals are used in its production) and ethically and sustainably produced in socially compliant factories certified by GOTS (Global Organic Textile Standards). We welcome parents’ support in developing our green agenda. Currently, one parent leads on maintaining our allotments. Watch the video below to see Eva, our parent helper, give you a tour around our allotment.